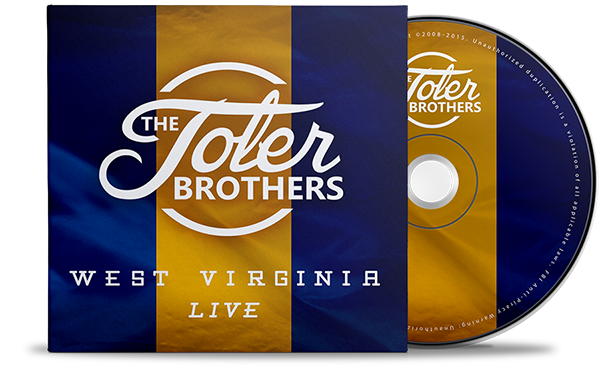 West Virginia – LIVE was recorded at the Hurricane, West Virginia, First Church of the Nazarene by Harvest Studios, and captures not only the inspiring quartet music, but also exhibits The Toler Brothers love for the great Appalachian story-telling tradition that they saw modeled as children. It makes a person feel like they are right there at the edge of the stage. It’s real. It’s fun. It’s moving. 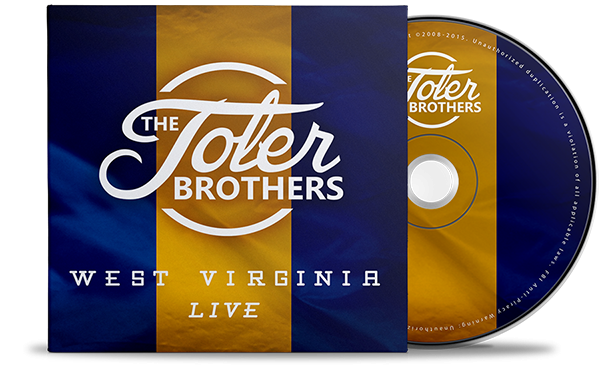 West Virginia – LIVE is true to the roots of “The Boys From Baileysville” who were raised in one of the poorest counties in America and have never forgotten the place of their beginnings. One wise person said that gratitude is the memory of the heart. 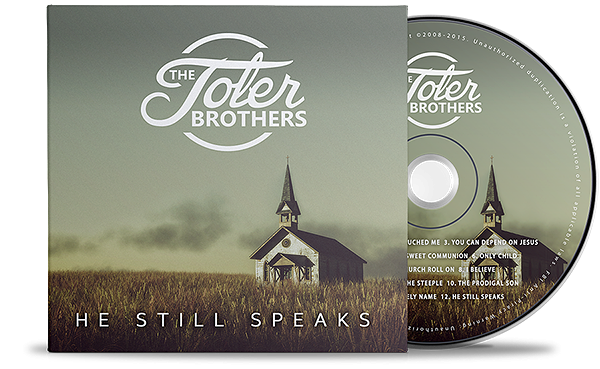 The Toler Brothers will never forget those who inspired us – supported us and made this project a reality. So, thanks Dean Hickman, we will never forget you. Nor will we forget the loving hospitality of Hurricane First Nazarene and all who joined us in our effort to serve the needy children of Appalachia. Special thanks to our songwriter friends and fabulous musicians who gave us a running start on creating West Virginia LIVE. You all have our gratitude now and forever. The TBROS. 6) Gourmet preachers! Meet Brother Mark. 8) Talking in church, a bright light, Elvis and hymnals! 10) Psalm 23 and pursuing love. 12) Meet Brother Terry and Mom’s favorite son, Stan! 14) Brother Stan gets to preachin’!